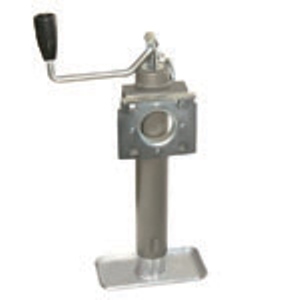 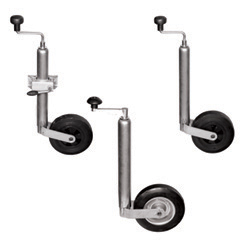 Butler Round Jacks are utilized on a variety of trailer applications, from commercial to agricultural trailers and more. 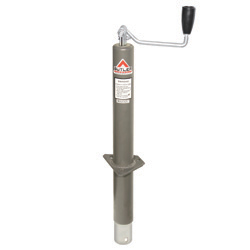 Butler A-Frame Jacks are recognized industry-wide as a quality product providing great value to the customer. 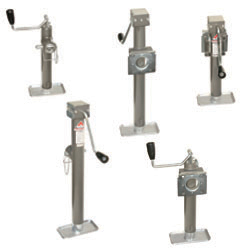 Butler’s A-frame Jacks are also available as jack stems, providing multiple mounting options.